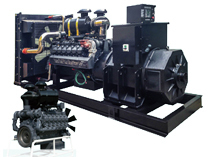 Hebei Huabei Diesel Engine Co., Ltd (hereinafter called as Huachai) established in 1970, is affiliated with NORINCO, one 100% state-owned company. 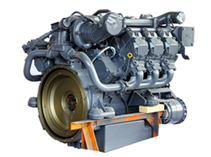 It is the exclusive license manufacturer of “Deutz AG” BFM1015C/CP, TCD2015 and TCD 12.0/16.0 series water-cooled diesel engines in the world. 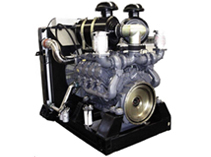 From 1979-1992, it has introduced B/FL413F/513 series air-cooled diesel engines. 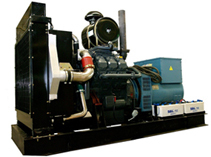 Huachai also massively produces 10-1000KW gensets assembled with Deutz, Cummins, Perkins, and other famous Chinese brands like SDEC, yuchai, Weichai, etc., which are exported to Turkey, Russia, Iran, Myanmar, Africa, Ukraine, the Republic of Belarus and the Middle East. 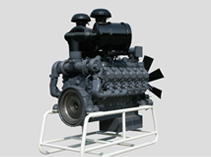 Huachai Deutz engines have CE, ISO9001/14001, TUV, TS16949 Certificates. 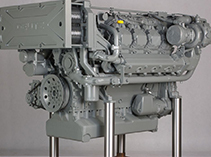 The distinctive characteristics of the internal oil and water channel of the marine diesel engine reduce the need for external pipes. 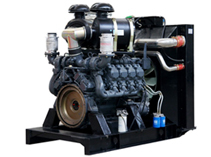 Huachai diesel engines are commonly found in generator sets, engineering machinery, civilian vehicles and marine applications. 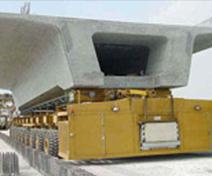 The following are some examples of our products and how they are used after purchase. 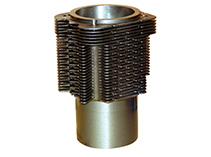 If a problem occurs when you use the engine, please let us know and provide us with the following information: engine number, problem statement, exact location and pictures etc. 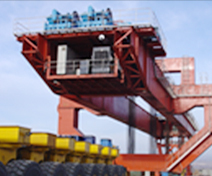 Hebei Huabei Diesel Engine Co.,ltd. Add.:P.O. 910，Zhongshan West Road , Shijiazhuang, Hebei, China.